42074 Features: Product Type: -Frame Parts. Country of Manufacture: -United States. 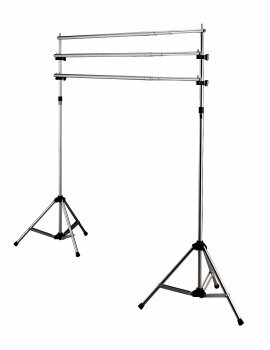 Dimensions: Overall Height - Top to Bottom: -98". Overall Width - Side to Side: -151". Overall Product Weight: -16 lbs.